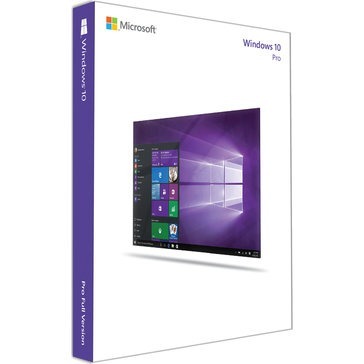 You will receive your Windows 10 Professional product key, installation guide, download link and GST invoice via email. Allow 5 minutes to receive. Microsoft Windows 10 Professional also allows users to watch and record television on their computer, while saving time with quick network connections. 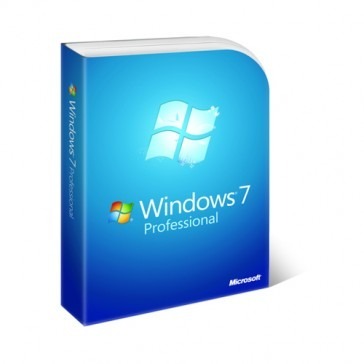 This software also features a full-system backup with restore capabilities & much more. Activate with the provided license if you do not have the software already installed. Windows 10 is so familiar and easy to use, you’ll feel like an expert. It starts up and resumes fast, has more built-in security to help keep you safe, and is designed to work with software and hardware you already have. The Start menu is back in an expanded form along with Microsoft Edge and Cortana. 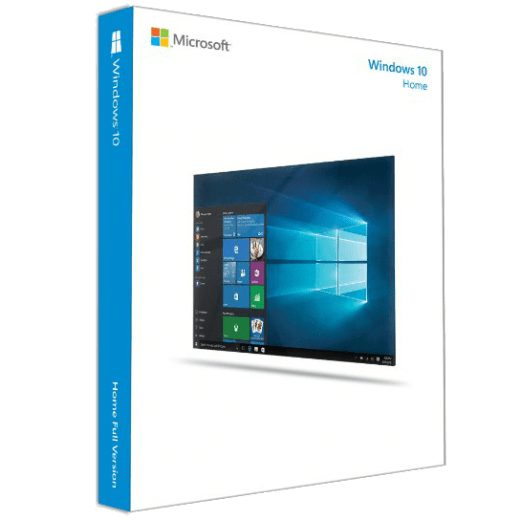 It also comes with great built-in apps like Maps, Photos, Mail and Calendar, Music and Films and TV – It’s the Windows you know, only better.